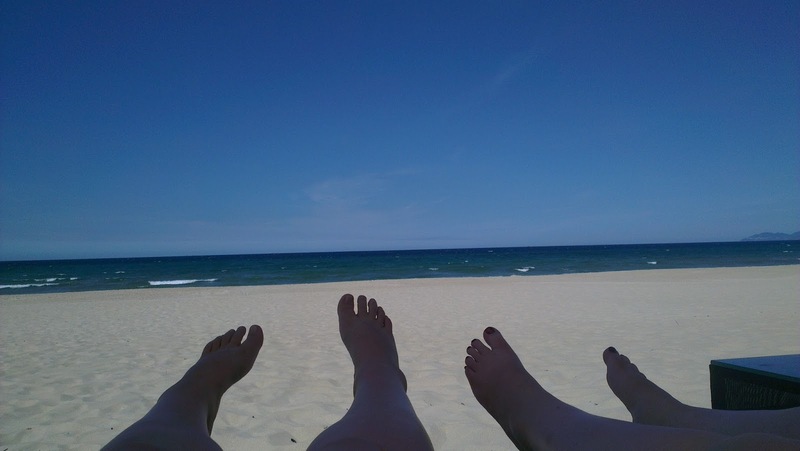 There are few things better than a shadey beach daybed with your bestie on a breezy August day. What a view! This was Vietnam, last summer.